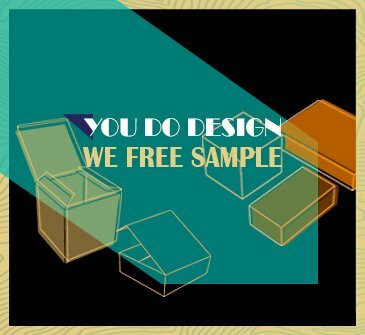 Let your design come to people! 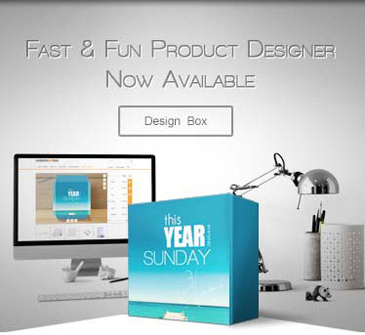 Join our @customprintbox community for instant access and inspiration. 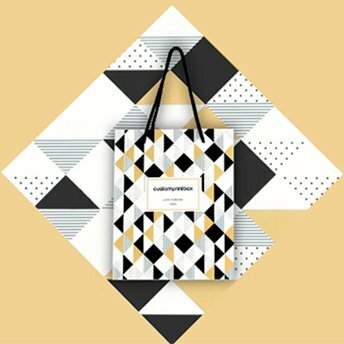 The world of marketing is getting competitive by the minute and with competitors finding new and innovate ways to market their product, branding has never been termed more important. 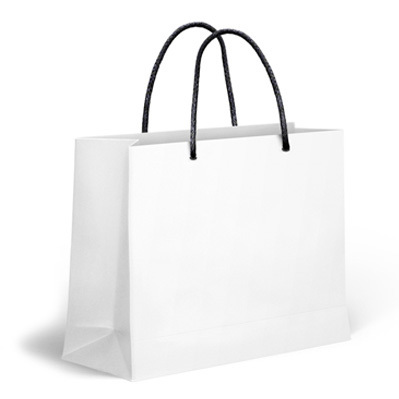 And by branding we mean packaging. 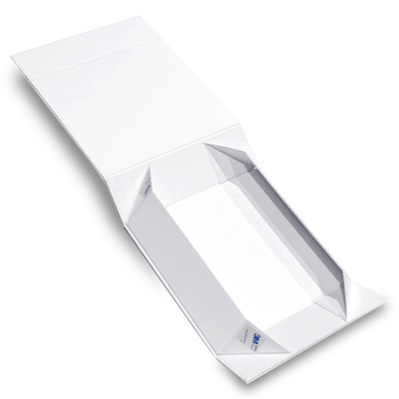 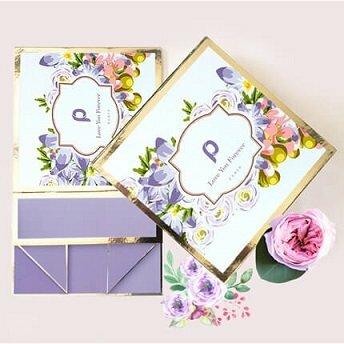 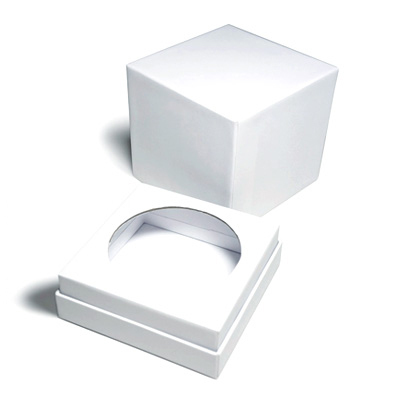 The Custom Printed Boxes are the need of today’s product branding. 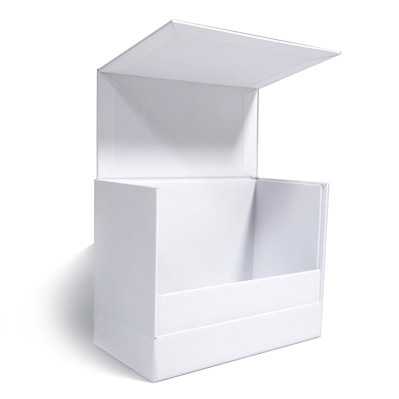 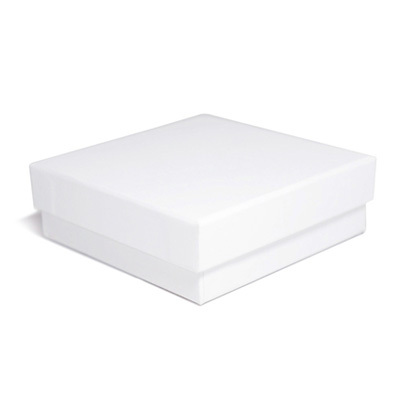 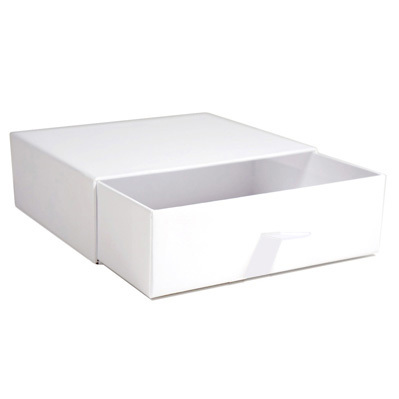 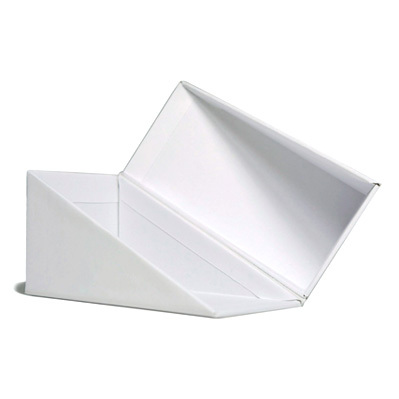 With us, you’ll find a huge array of customization to give your boxes that distinct innovative charm. 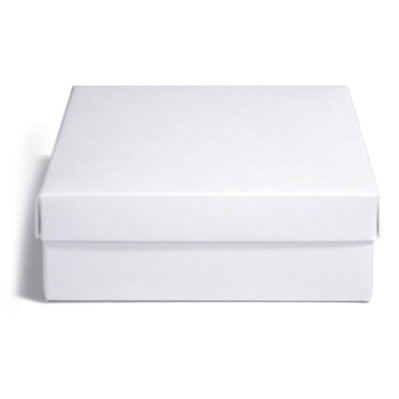 From customized logo and abstract designs to state of the art images and exquisite text styles, there’s no limit to how you can give your box a sense of versatility and edge above the rest. 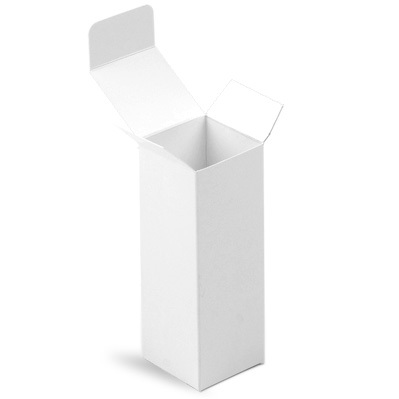 Needles to say, there’s something in here for everyone. 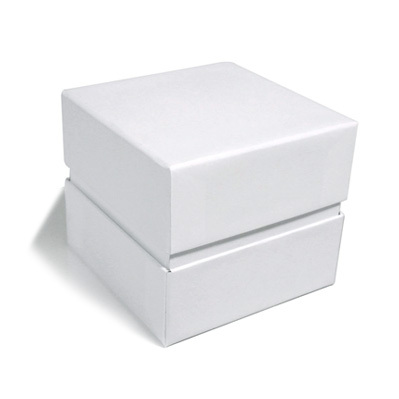 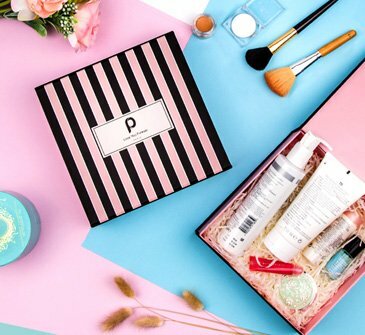 Be it formal events like product launches and weddings to special occasions like birthdays and bridal showers, our custom printed boxes have got you covered every step of the way.